Ling has been a regular on Australian television screens for over 20 years. She is well-known for playing Dr Kylie Preece on popular drama All Saints and was also a main cast member of Breakers, Children’s Hospital and New Zealand’s Spin Doctors. Most recently, she has worked for Jane Campion in Top of the Lake: China Girl and played Craig MacLachlan’s long-lost wife on Doctor Blake’s Murder Mysteries. Ling’s other television work includes the miniseries Tribe, Go Big, Trackers, Playschool and guest roles on The Other Guy, Fighting Season, The Family Law, Hiding, Redfern Now, Sea Patrol, Fireflies, Murder Call, Big Sky and Fallen Angels. 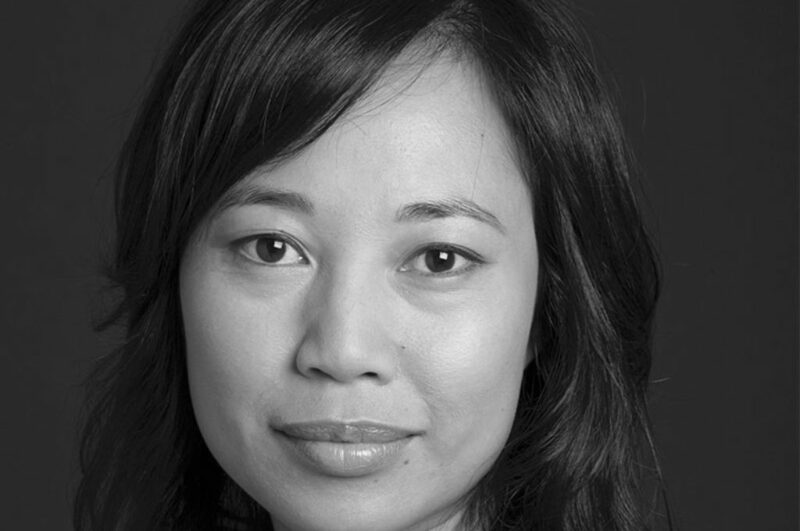 Ling’s theatre work includes Songket for Griffin Theatre, Amigos for La Boite, Living Room Theatre’s I Love Todd Sampson and And Moor Productions’ Beautiful and The Ghostwriter for which she received a Matilda Award nomination. Ling’s film work includes roles in Ghostrider, Son of the Mask, Strange Planet and the award winning short Shockroom.